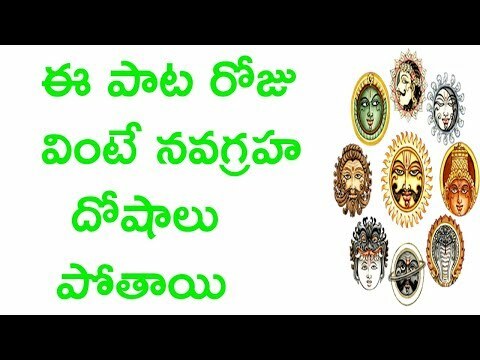 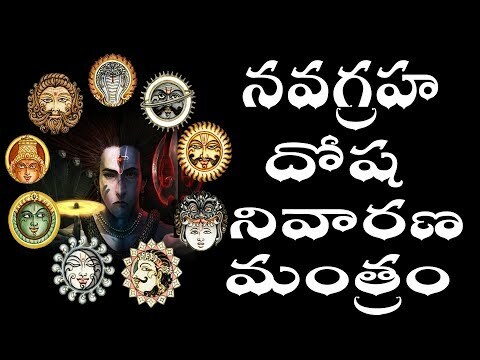 Powerful Navagraha Dosha Nivaran Mantra....! 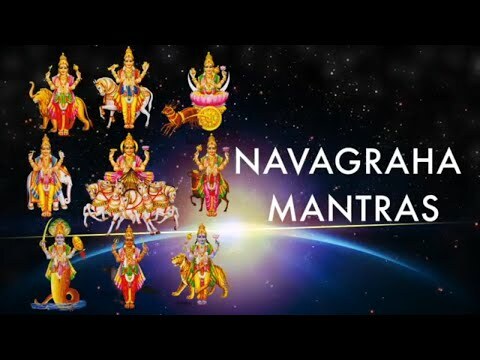 नवग्रह दोष निवारण मंत्र This powerful Navagraha Dosha Nivaran Mantra has the power to remove malefic and negative effects of all nine planets. 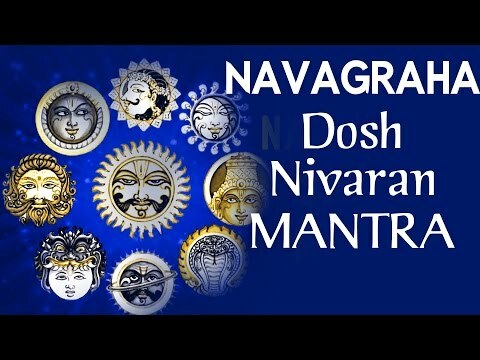 Navagraha Dosha Nivaran Mantra mantra can turn obstacles into opportunities. 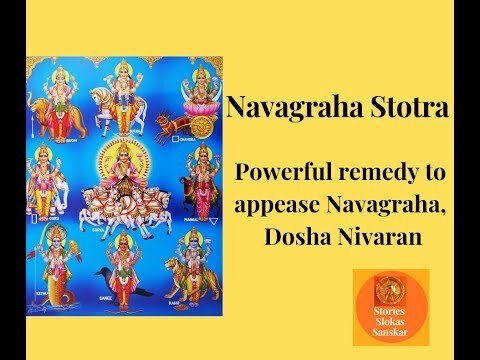 Navagraha Dosha Nivaran Mantra removes all negative energies emitted by malefic planets. 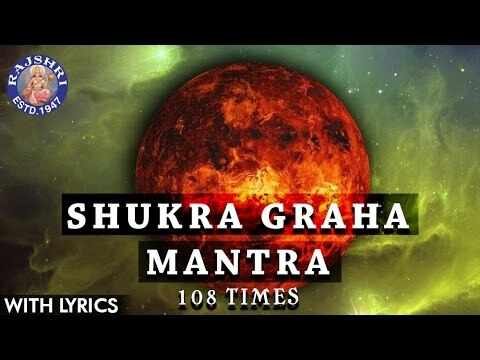 (Find Free Articles, Mantras & Stotras on http://www.gurushakti.org.in) Growing up in a spiritual environment, under the strict guidance of his Guru and surrounded by mahatmas and devotees, Guru Moti Lal ji has been instrumental in providing solutions to many devotees in the world. 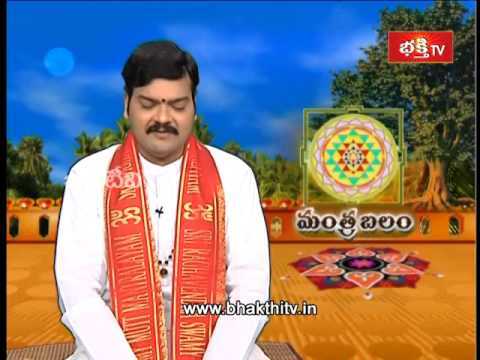 He is a spiritual scientist and an evolved spiritual guide rejuvenating the knowledge of mantras and stotras to help people live problem free life and getting abundance For general queries you can mail him to motilalhanda@gmail.com. 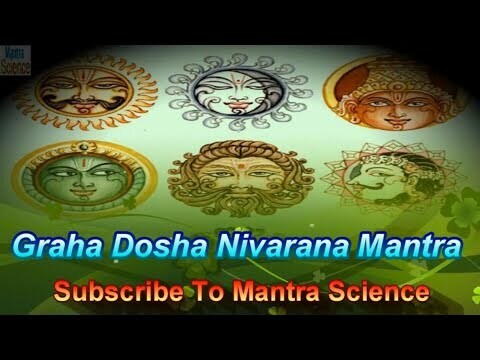 For booking a' Pooja' or 'Anushthan' or for specific 'Vashikaran' purposes you can mail him to anushthankaphal@gmail.com or call +919464380534 Find Free articles and mantra video on http://mantrascience.blogspot.in/ Powerful Shabar Hanuman Mantra for Success http://youtu.be/u3LE86r-yjA Powerfull Narasimha kavacham नृसिंहा कवच http://youtu.be/XJ_PS-HP6o4 Extremely Powerful Narayan Kavach श्री नारायण कवच http://youtu.be/LGDOqkOw5Ho Powerful Kali Shabar Mantra for Success http://youtu.be/xQydYo7Sij4 Extremely Powerful Narasimha Mantra To Destroy Enemies http://youtu.be/MGLT30u0gFc Extremely Powerful NAVGRAHA Stotram http://youtu.be/shhje6MULq8 Most Powerful Amogh Shiv Kavach http://youtu.be/ccEiukIvOrE Extremely Powerful Kali Mantra To Destroy Enemy http://youtu.be/XKSZl1Q6YA8 EXTREMELY POWERFUL VARAH KAVACH Mantra Science http://youtu.be/FzgabPs6f-8 Kali Mantra For Success शक्तिशाली वशीकरण Mantra Science http://youtu.be/BCCuD4hal_0 Ganesh Mantra, Hanuman Mantra, Shiv Mantra, Vishnu Mantra, Durga Mantra, Saraswati Mantra, Kali Mantra, Shabar Mantra, Vedic Mantra, Vashikaran Mantra, Stotras and Stutis. 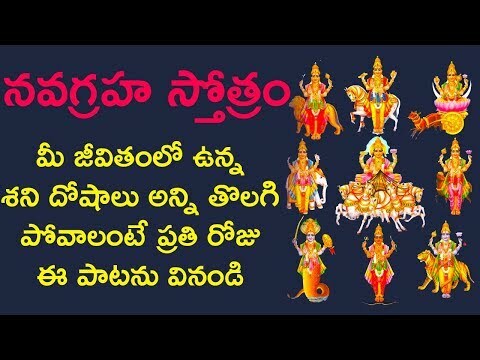 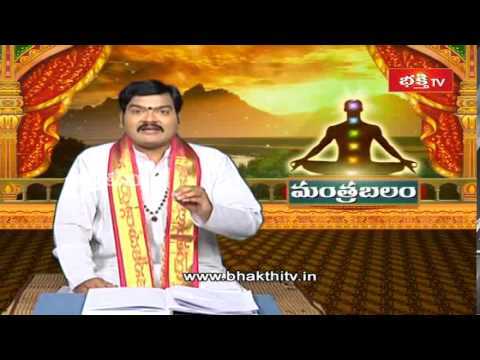 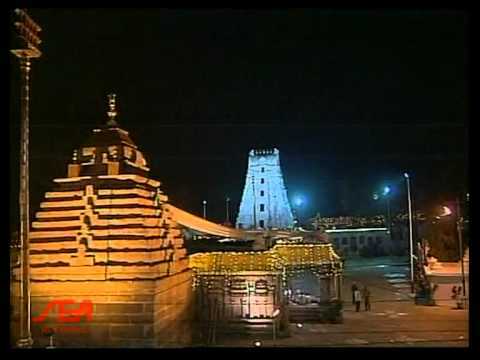 नवग्रह शांति मंत्र A Very Powerful Navagraha Stotram to remove all kinds of problems from one's life Brahmaa Muraaris-Tripuraantakaarii Bhaanuh Shashii Bhuumisuto Budhash-Ca | Gurush-Ca Shukrah Shani-Raahu-Ketavah Sarve Graha Shanti kara Bhavantu Meaning: 1. 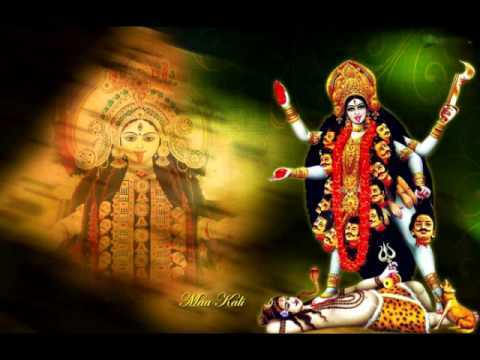 (In the early morning I remember) The Devas Brahma, Murari (The enemy of demon Mura, refers to Sri Krishna or Vishnu) and Tripurantakari (The One Who has brought an end to Tripurasuras, refers to Sri Shiva), ... 2. 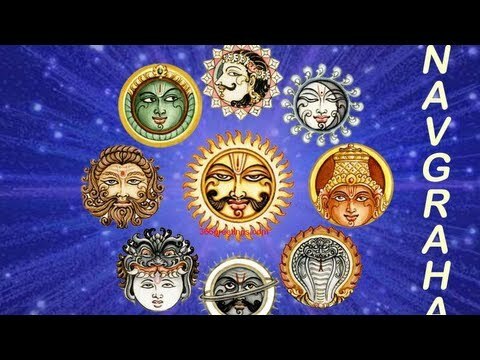 The Planets Bhanu (The Sun), Shashi (The Moon), Bumisuta (Mars) and Budha (Mercury), ... 3. 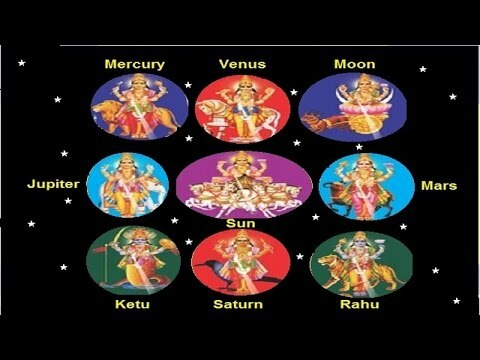 Guru (Jupiter), Shukra (Venus), Shani (Saturn), Rahu and Ketu, ... 4. 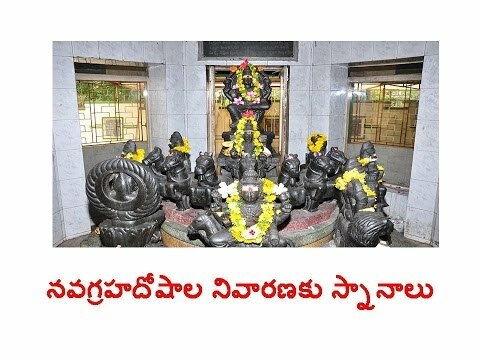 May all of them make my Morning Auspicious. 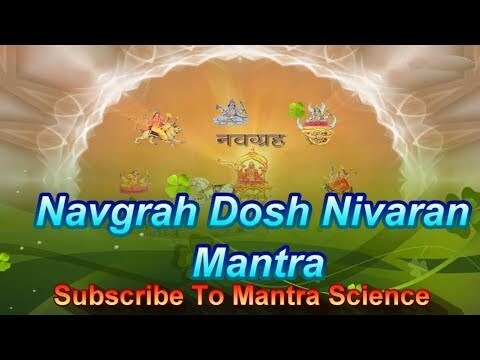 BRIHASPATI GAYATRI MANTRA CHANTED 216 TIMES WE PROVIDE FREE GUIDANCE FOR BEST MANTRA SELECTION BY YOUR HOROSCOPE READING. 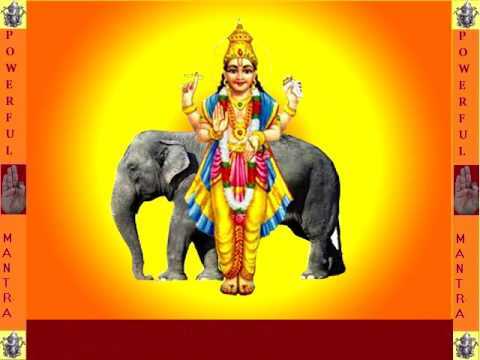 This mantra is one of the Lord JUPITER/BRIHASPATI mantra . 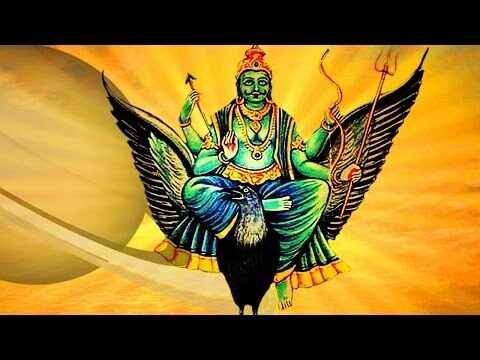 There are some more Mantras of lord JUPITER/BRIHASPATI, which may be more effective in peculiar and specific Position. 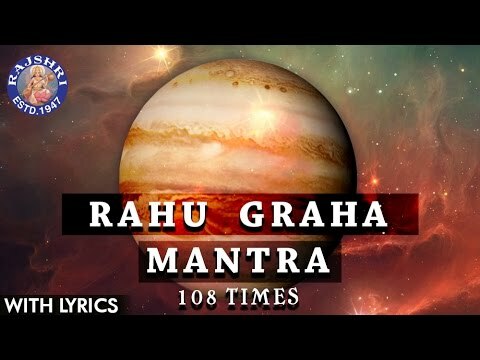 If you wish to get most suitable Mantra for you, send us your horoscope details and problems being faced by you, our expert Astrologers team will study your horoscope and decide the best and most effective mantra (without any side effect) according to your planetary position so you will get the desired result quickly. 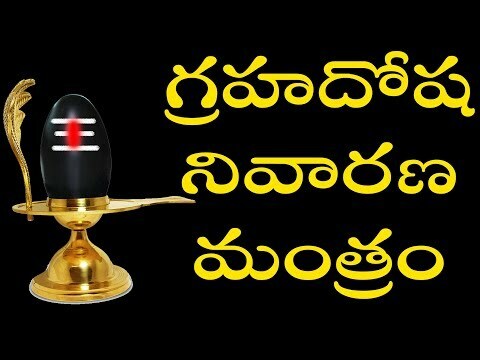 For FREE guidance mail us your details on our below mail id. 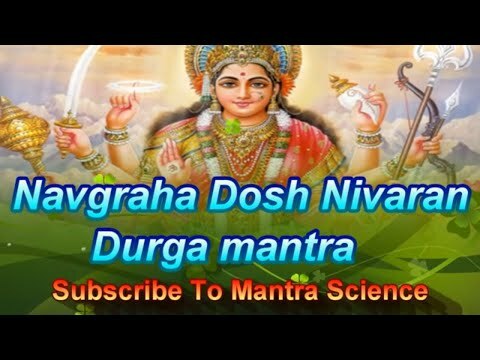 hindujyotishmargdarshan@gmail.com In case you don’t have horoscope, also write us your date,time and place of birth DEAR VIWERS, Please subscribe our channel "Powerful Mantra " and also Share Our Video clips link with your relatives,family members and friends, to Increase our Devotee group. 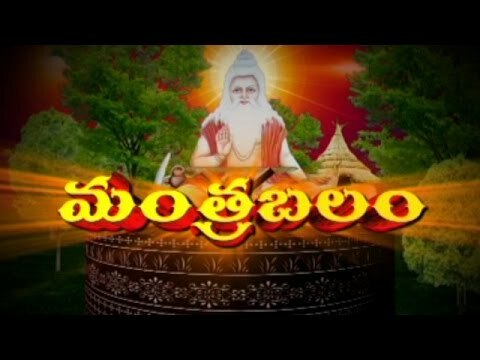 To keep All of Devotee group members Happy,Healthy and wealthy by the grace of God. 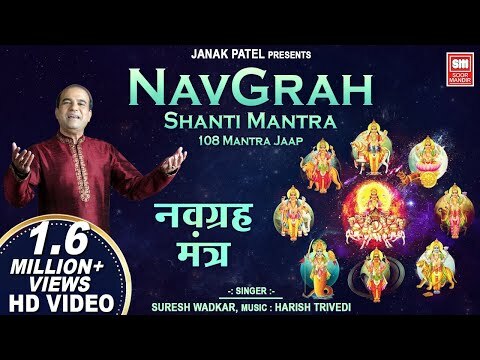 One Mantra for Navgraha/Nine planets Shanti very powerful chanted 108 times This is a powerful Navagraha Shanti Mantra helpful for remove malefic and bad effects of all nine planets. 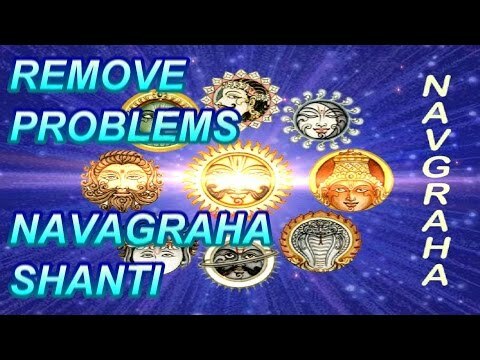 Navagraha Shanti mantra has power to turn misfortune into good . 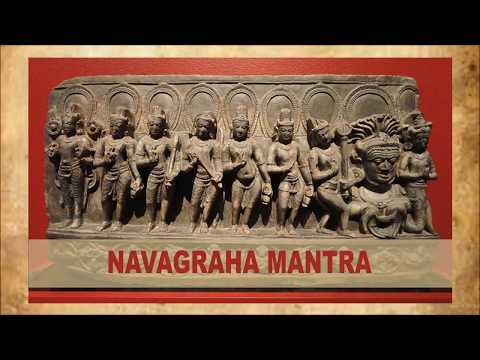 Listen this vedeo clip of Navgraha mantras in head phone and chant, back to back regularly with full devotion and concentration . 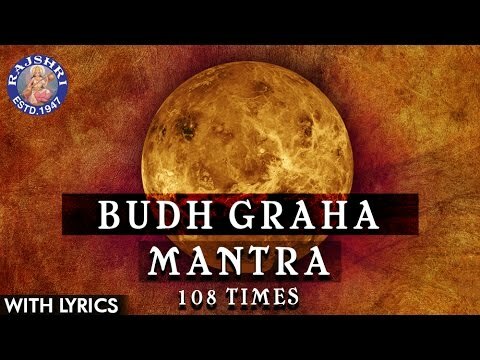 This Beej Mantra wins the grace of the relevant Lord planet for the Sadhak and his family members. 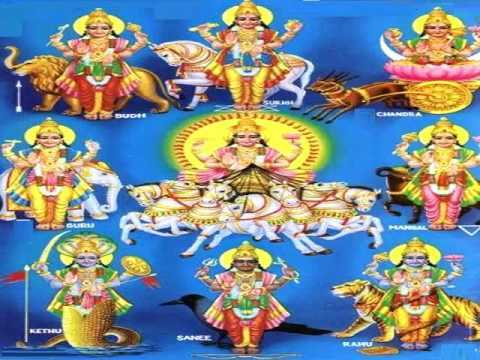 Once concluded successfully the Lord planet protects one from all dangers, diseases and misfortunes in the future. 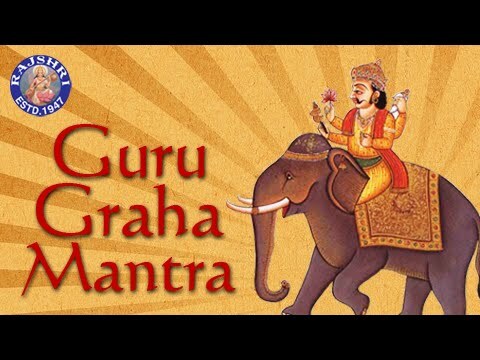 (Find Free Articles, Mantras & Stotras on http://www.gurushakti.org.in) Growing up in a spiritual environment, under the strict guidance of his Guru and surrounded by mahatmas and devotees, Guru Moti Lal ji has been instrumental in providing solutions to many devotees in the world. 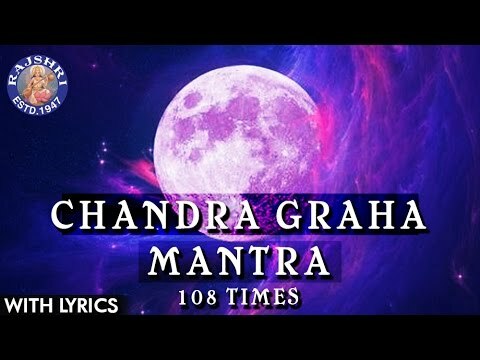 He is a spiritual scientist and an evolved spiritual guide rejuvenating the knowledge of mantras and stotras to help people live problem free life and getting abundance For general queries you can mail him to motilalhanda@gmail.com. 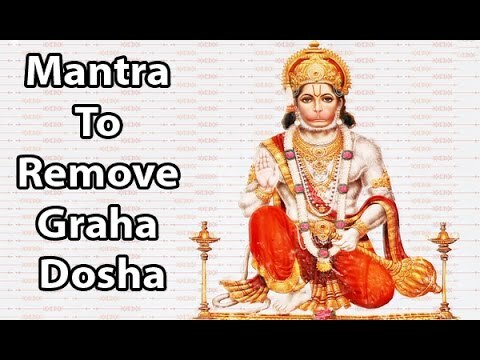 For booking a' Pooja' or 'Anushthan' or for specific 'Vashikaran' purposes you can mail him to anushthankaphal@gmail.com or call +919464380534 Find Free articles and mantra video on http://mantrascience.blogspot.in/ Powerful Shabar Hanuman Mantra for Success http://youtu.be/u3LE86r-yjA Powerfull Narasimha kavacham नृसिंहा कवच http://youtu.be/XJ_PS-HP6o4 Extremely Powerful Narayan Kavach श्री नारायण कवच http://youtu.be/LGDOqkOw5Ho Powerful Kali Shabar Mantra for Success http://youtu.be/xQydYo7Sij4 Extremely Powerful Narasimha Mantra To Destroy Enemies http://youtu.be/MGLT30u0gFc Extremely Powerful NAVGRAHA Stotram http://youtu.be/shhje6MULq8 Most Powerful Amogh Shiv Kavach http://youtu.be/ccEiukIvOrE Extremely Powerful Kali Mantra To Destroy Enemy http://youtu.be/XKSZl1Q6YA8 EXTREMELY POWERFUL VARAH KAVACH Mantra Science http://youtu.be/FzgabPs6f-8 Kali Mantra For Success शक्तिशाली वशीकरण Mantra Science http://youtu.be/BCCuD4hal_0 Ganesh Mantra, Hanuman Mantra, Shiv Mantra, Vishnu Mantra, Durga Mantra, Saraswati Mantra, Kali Mantra, Shabar Mantra, Vedic Mantra, Vashikaran Mantra, Stotras and Stutis.